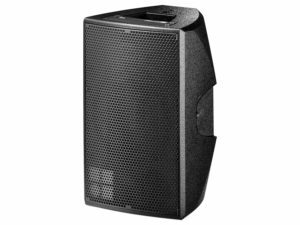 The E8 is a high performance 2-way multipurpose loudspeaker, employing an integrated coaxial driver. 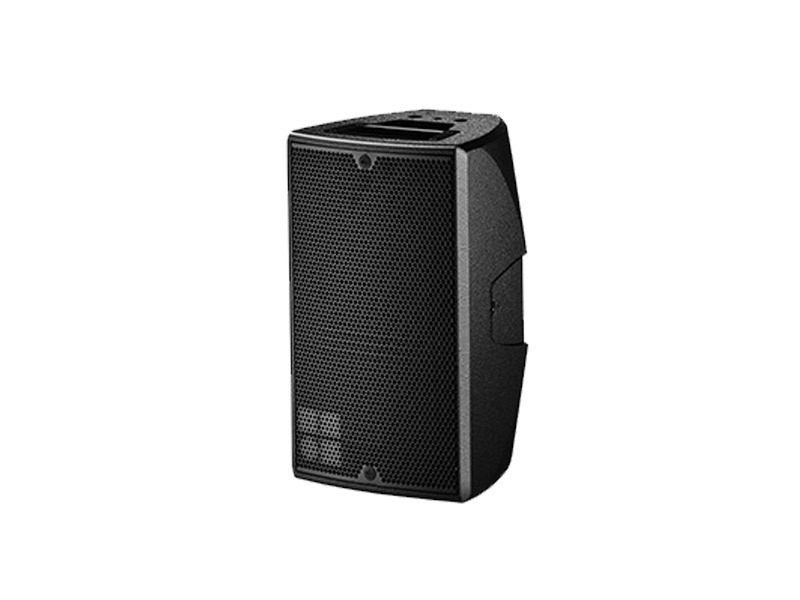 The E8 can be used for speech and music applications as a stand-alone full range system, or incorporated into larger distributed sound reinforcement situations. 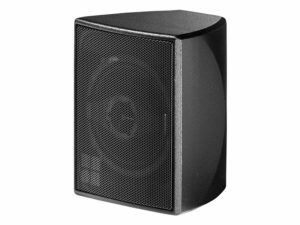 With the addition of an E12X subwoofer in passive or active mode or any other E-Series subwoofer, it can also easily reproduce higher level music program. 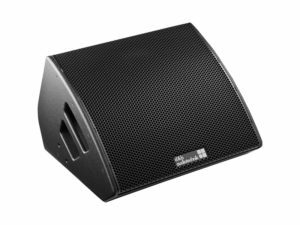 The multifaceted shape of the enclosure allows use either in an upright or horizontal orientation as well as deployment as a stage monitor. 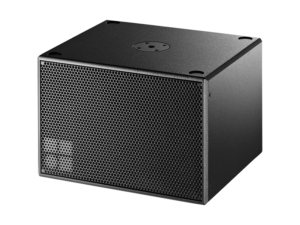 The 90° x 50° dispersion pattern (h x v) of the horn is easily rotatable through 90° to provide a 50° x 90° dispersion pattern.